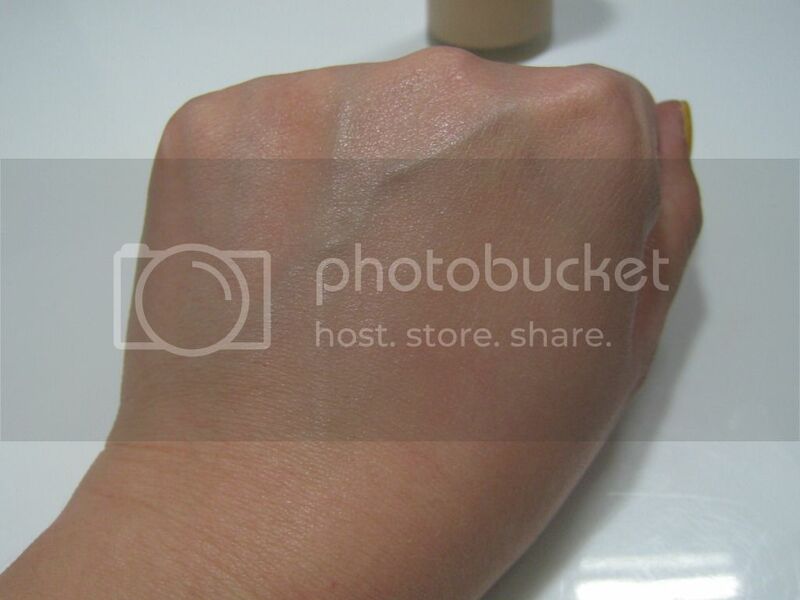 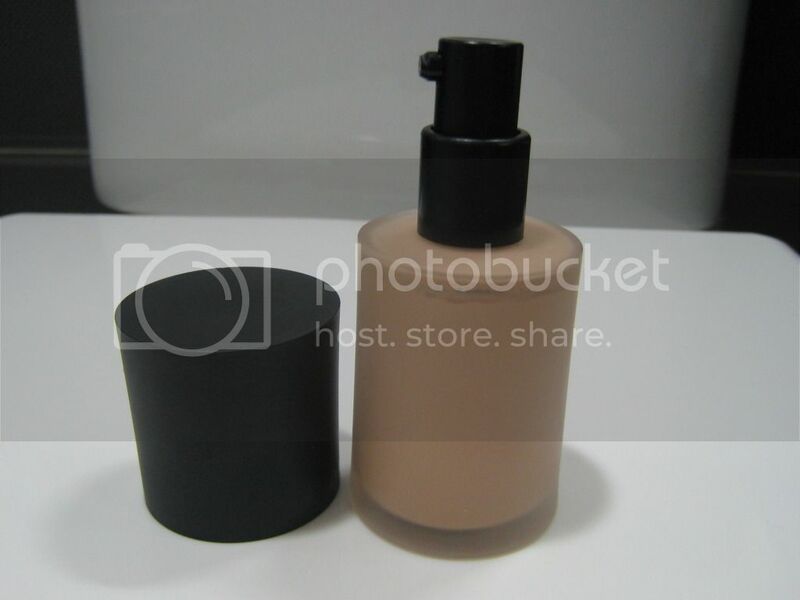 I've mixed feelings for this foundation, and I really need to list out the pros and cons to explain it. 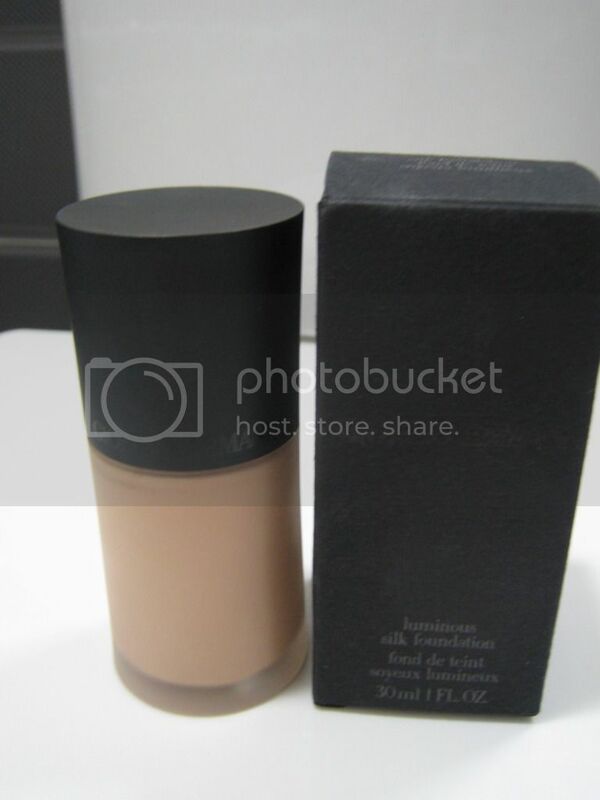 Doesn't work well without a primer, I've tried wearing it alone, it oxidizes and leaves my skin very oily. 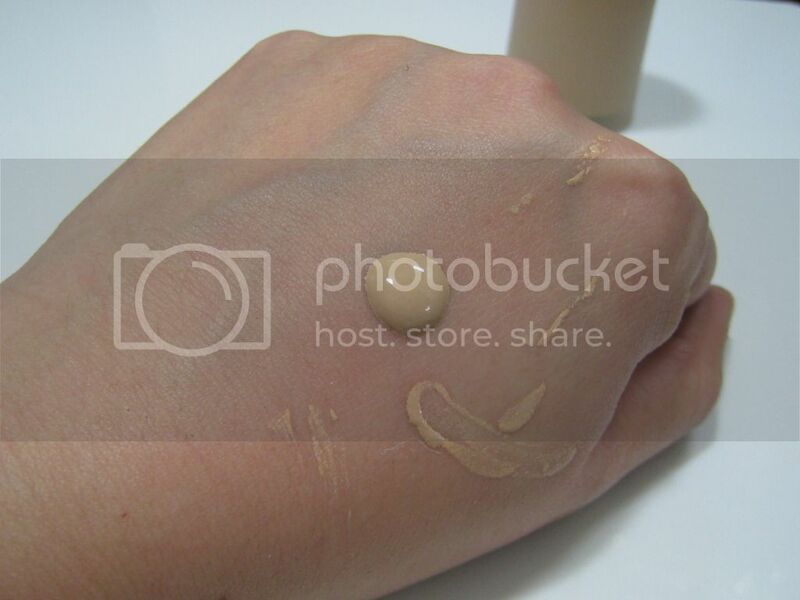 After evaluating the pros and cons, most people would consider this a catch, but personally I don't like to put too many layers of product on my skin, and I usually skip primers, so it has been a pain for me to remember to wear a primer everyday, otherwise, I'll just look like a grease ball by midday.